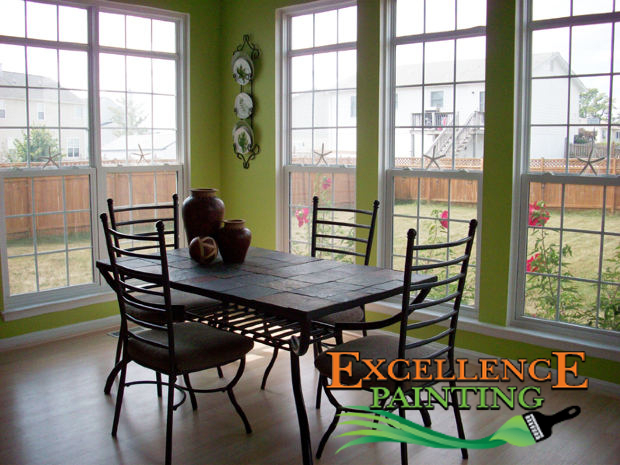 My wife and I are so happy we called Excellence Painting to paint the exterior of our home. Normally I would have done the job myself, but with no time due to work we decided to hire someone. I am just glad we hired Ruairi and his crew, what an improvement to my house. They were very thorough and completed the project on time. 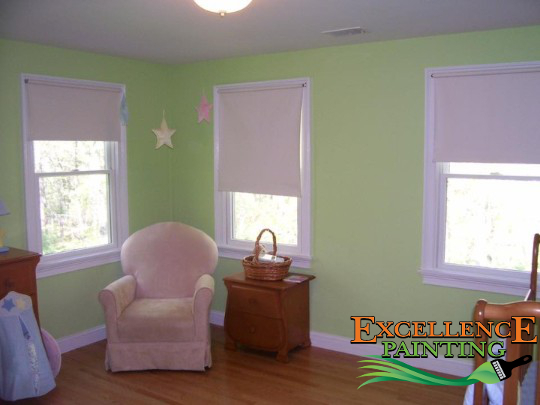 I have recommended Excellence Painting to my family and co-workers. Before starting each job, I take the time to learn the customer's needs and final vision. Ruairi did a Fantastic job with painting our beach house! He came in for an appraisal, helped us think through colors and even gave us suggestions on refinishing our hardwood floors. 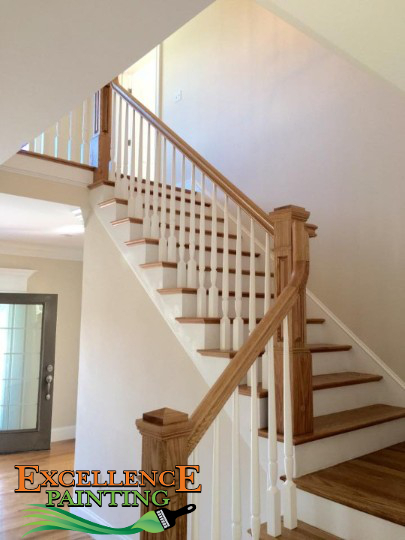 He was very thorough and took time to update us throughout the process and surprised us with photos when the job was completed. 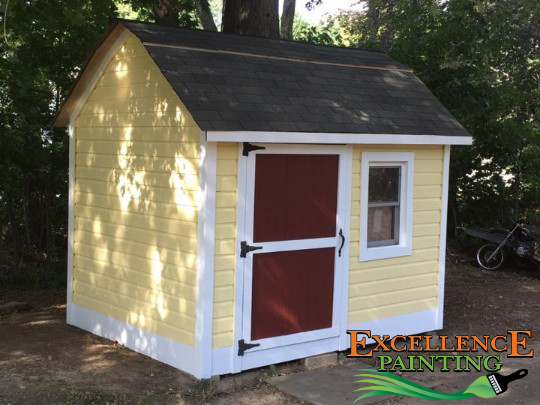 We ended up asking him to paint the exterior doors and shutters as well. We are extremely satisfied with the results and it was a pleasure working with him. We'll recommend him to all our family and friends. 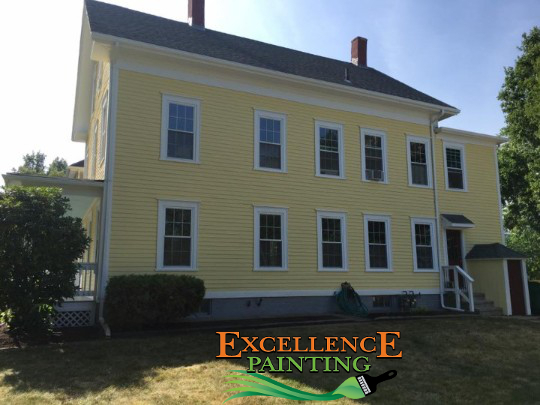 I hired Excellence Painting to paint the exterior of my home during the summer. 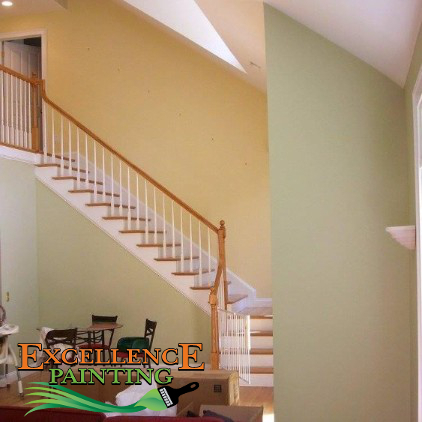 I got a lot of estimates from many painting contractors but Excellence painting was the most reasonable. Ruairi was great at explaining what had to be done and products he would be using and kept me informed every step of the way. I was so happy with Ruairi, I hired his team to paint the Interior of my home. 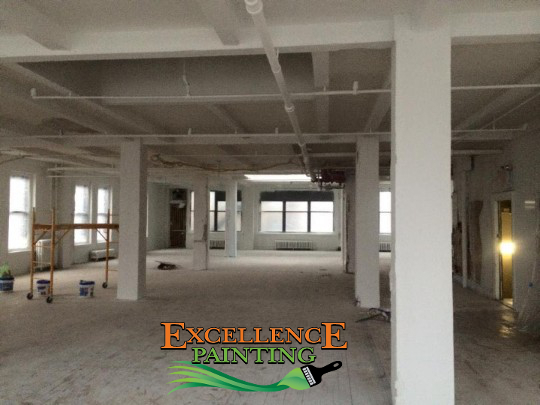 I was so impressed with Excellence Painting and their crew!!! Ruairi has a great working knowledge of colors and was helpful to me in selecting the best color on the different jobs he's done for me. His team arrived when they said they would, they worked efficiently and steady - finished when he estimated they would and cleaned up beautifully! His pricing was competitive and the job superior!!! I sell real estate and see many paint jobs -- the coverage and texture is just perfect!! I'd recommend him to everyone! Don't hesitate to protect your home.